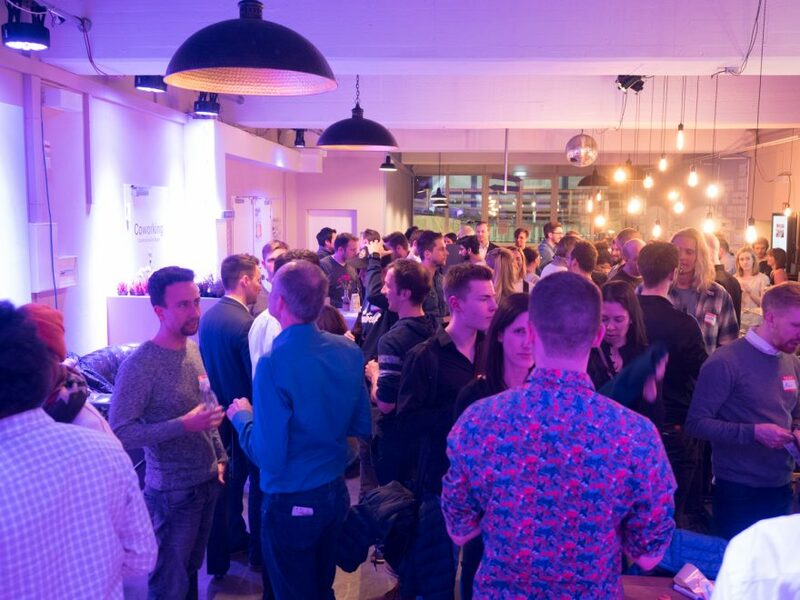 SkalierBar’s mission is to promote innovation by bringing together techies & founders. The focus of this event is to stimulate and enhance business and technological exchange. 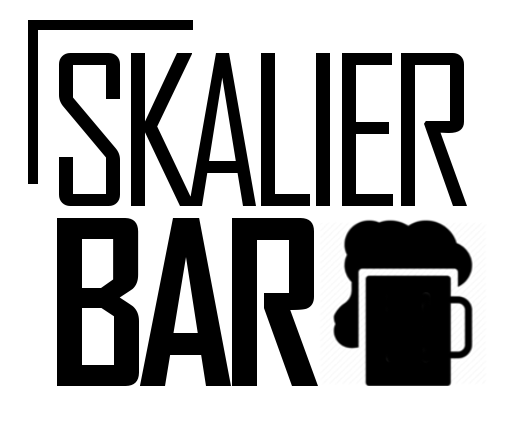 SkalierBar makes it it easy for you to find new complementary business partners, friends and startup jobs. Maybe you even end up doing a startup together. HackerStolz: Biggest tech club in bavaria. Burda Bootcamp: A startup lab by Hubert Burda Media, one of the largest media companies in Europe. Please make sure reserve your ticket quickly. There is only a limited number of free tickets available. Mehr Informationen zu SkalierBar und der Veranstaltung findest Du hier.